These are the commands to root LG L Prime smartphones using the universal one-click rooting tool, namely KingRoot. Some people prefer to look past any one-click rooting solutions and do things properly, but there isn’t always a choice. The KingRoot rooting app is a one-click solution that works by the team sending the information back to its servers which then search for your rooting method to be applied. You must have a computer to follow the exact instructions. Those who do not have a PC can still use the guide, but skip the first few steps where it says to transfer the file from the computer to the SD card. You want to download the file directly on your L Prime smartphone. You must have the Unknown Sources option turned on from your LG L Prime’s settings by tapping on the Menu > Settings > Security > Unknown Sources. Understand that you are choosing to void the warranty by following this guide to root LG L Prime smartphones using the universal one-click rooting tool. The earlier versions of the KingRoot tool would install three unique apps on your device: KingMaster, KingUser and the KingRoot apps. The KingUser would be the one you would enter to unroot the device. Nowadays in the later versions of the app you can enter the same KingRoot app and just tap on the ‘Uninstall’ option from the main screen. By uninstalling the KingRoot application from your L Prime smartphone you are unrooting the device and making the warranty available again. 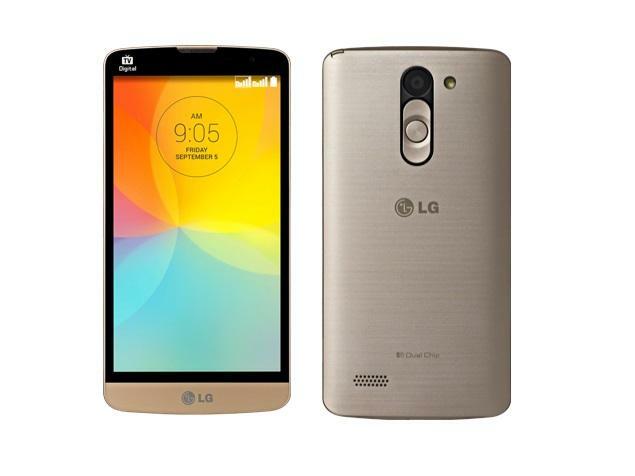 Download the KingRoot APK for your LG L Prime smartphone from this link . Download the file directly to the computer and have it on the desktop. 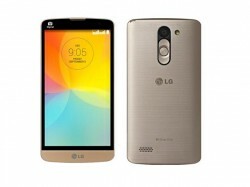 Connect the LG L prime smartphone to the computer with the USB cable. Copy the KingRoot APK file over to the root of the L Prime’s internal storage SD card. Unplug your L Prime smartphone from the computer and the USB cable. Open a File Manager on your device and install the KingRoot universal one-click rooting application just like you would any other APK file. Tap over the KingRoot icon that is available from your L Prime’s app drawer once you have installed the APK with the File Manager. Tap on the button that says Get Root within the app. Wait until the progress bar gets to 100% and the app gives you the success message before closing the app and rebooting your device. Your are ready to open the Google Play Store app and start installing your rooted apps once the device reboots back up again. Furthermore, there is nothing stopping you from installing a custom recovery after rooting with this one-click rooting tool. It should work just as well for you as any other rooting method even though they are claiming this one as more of a ‘soft root’ procedure.